Vantage Property Investors is wasting no time in developing its latest Gensler-designed project. The West L.A. Sawtelle Neighborhood Council has published Vantage’s plans for the 135,000-square-foot commercial property in Sawtelle, three months after Vantage proposed it. 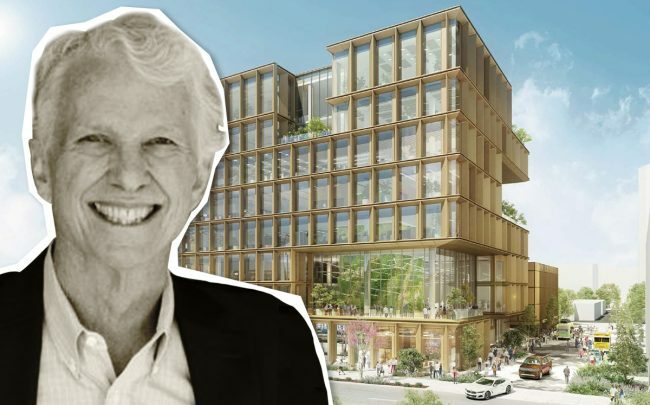 The plans reveal an eight-story tower that will rise 135 feet, and will feature a modern, asymmetrical design with several roof decks, Urbanize reported. There will also be an adjoining parking structure with room for 472 cars, as well as a bike repair facility and public walkways. In December, Vantage requested approvals to demolish the existing office buildings at the site, found at 2255 Sawtelle Boulevard. It bought the property from Oakwood Worldwide in July for $67.5 million. At the time, the site was marketed as the “Sawtelle Olympic” campus and a redevelopment opportunity.